The best part of summer is being able to spend time in nature. Camping is a great way to spend quality time with the people you love. Even if it wasn’t always your favorite thing in the past, these hacks will make your experience SO much better. 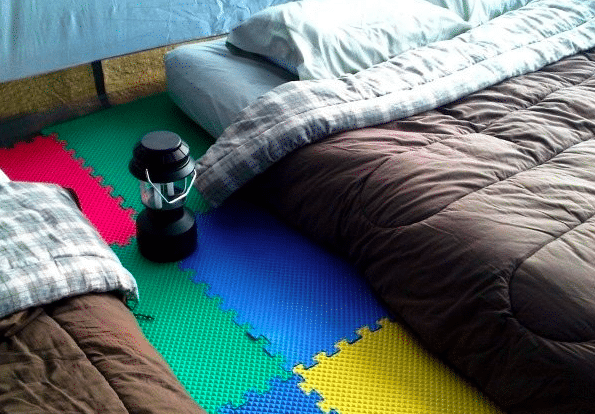 Here are 41 must know camping tricks that will make life so much easier. 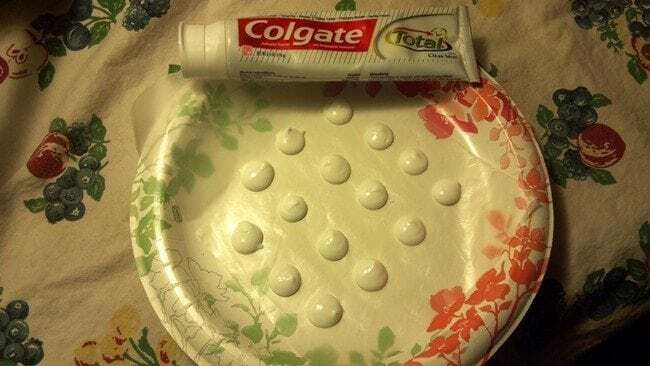 Among them is putting toothpaste on a paper plate – read on to find out more about how it can save you when you’re out camping! Campfires are great, but starting them can be tricky. We don’t all have the patience to rub two sticks together until they make a flame. 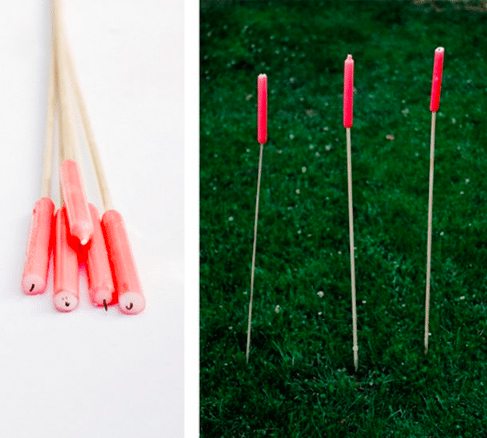 These cotton swab fire starters take all the stress out of starting a fire. 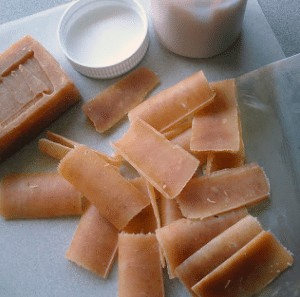 Just dip the swabs in wax and save them until you are ready for your next campfire. Keep your fold cold and carry cool, refreshing water with you all in one hack. 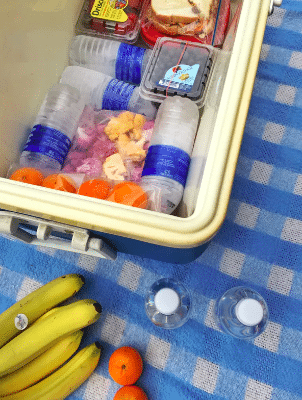 Freeze bottles of water and place them inside your ice chest. The frozen bottles will keep the other food refrigerated, and when they melt you will have plenty of cold water to drink. 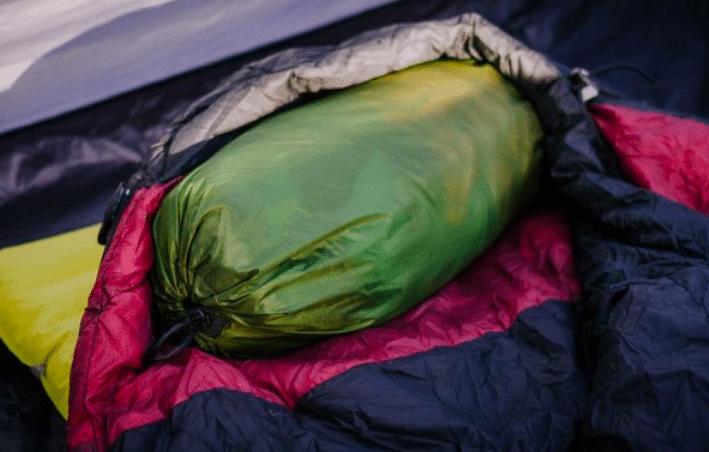 Pack dry clothes into the bottom of your sleeping bag to keep your feet warm. The clothing will soak up any extra moisture found in the sleeping bag, so you will be cozy all night long. 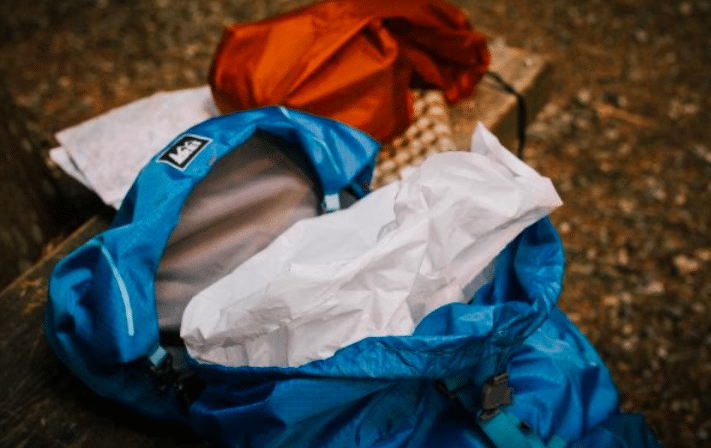 Line your pack with a heavy duty garbage bag. This way no matter what happens, your stuff will stay dry. You can never be too careful when camping. Do you ALWAYS lose random socks? Where on earth do they go?! 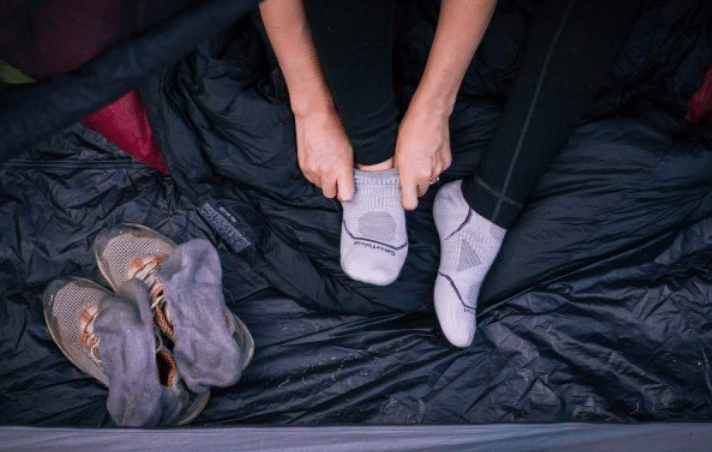 Keep a pair of socks clean at all times by storing them in your sleeping bag. When you go to bed at night, you will have a pair of clean and dry socks waiting for you. 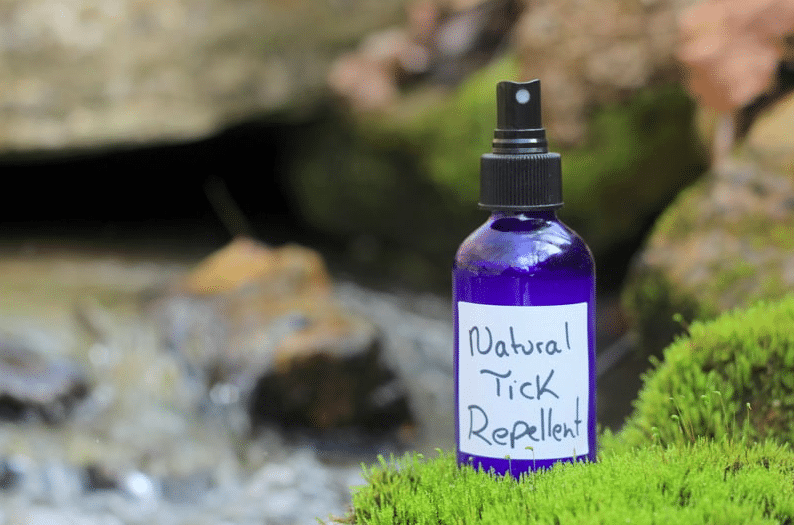 Sure, you could buy some weird-smelling repellant from the stores. But it will be cheaper, healthier, and more pleasant to make it on your own. Mix one part tea tree oil and two parts water into a spray bottle. Spray it onto your shoes, socks, and the ends of your pants. Striking a match can be quite an ordeal, but you can make your life a lot easier with a modified match holder. 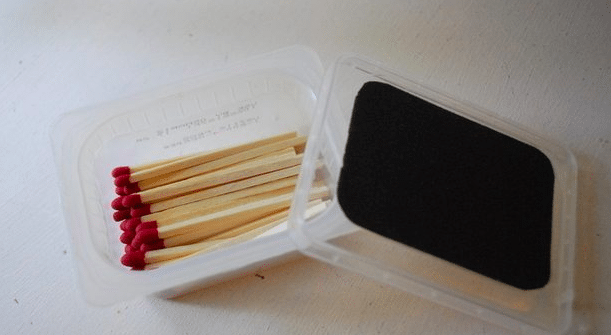 Stick sandpaper onto the top of your match container. Be sure to get strike-anywhere matches, and enjoy camping by a fire. Toilet paper is not very easy to transport. It can get squashed, dampened, and ripped up. 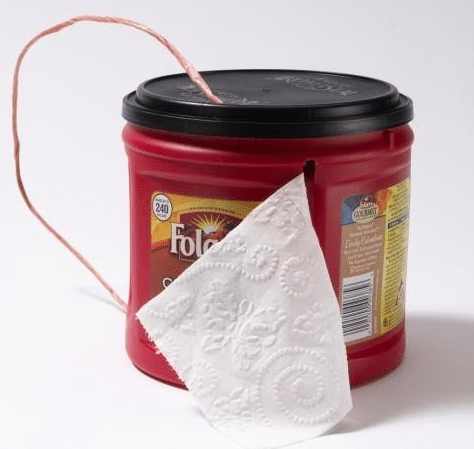 Keep your TP in tact by repurposing an old coffee can. 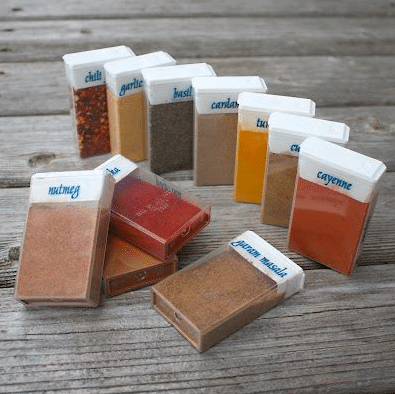 Empty Tic-Tac boxes make the perfect containers to store spices. They are stackable, portable, and easy to keep together. The best part is that the opening slot allows you to spice up your meals without dumping out way too much of each flavor. 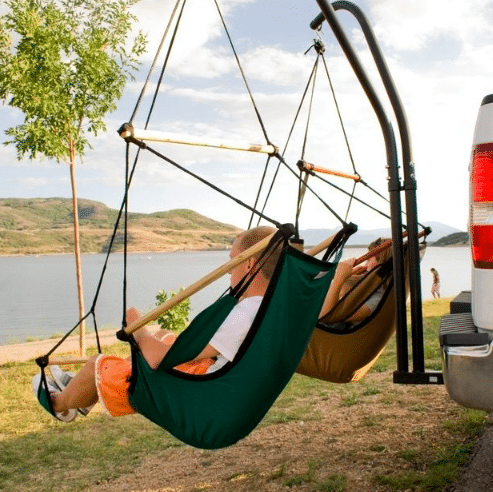 If you are doing a little car camping, you are going to want these seat hammocks. They look SO fun and relaxing. You can buy yours here. If you can’t go a day without your coffee, this hack is for you. 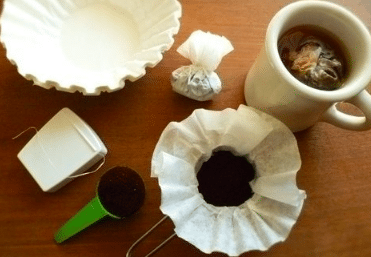 Scoop up some coffee grounds and place them into a coffee filter. Tie it up with a tea bag, and store it away. Now you can make your coffee just like you would make tea. Who says camping can’t be romantic? You can create a beautiful scene using candles and craft dowels. Set them up, and watch the fire dance across the candles. If you love using bars of soap, you know that they aren’t exactly portable. 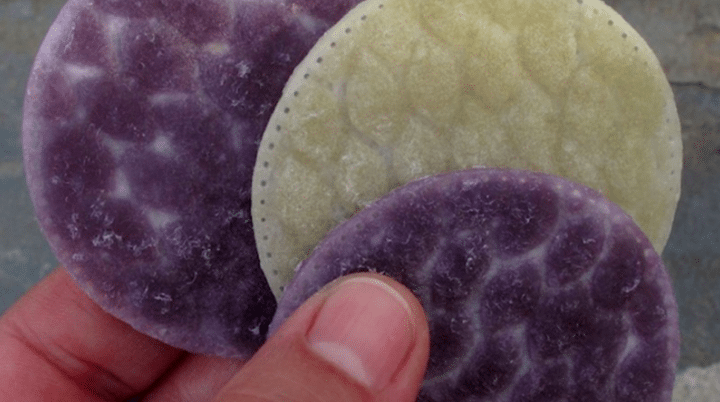 The soap will get squishy and sticky if you try to re-pack it after using it. Instead, use a vegetable peeler to break up the soap into single-use leaves. Problem solved. It’s nice to be able to wash your hands, especially while camping. 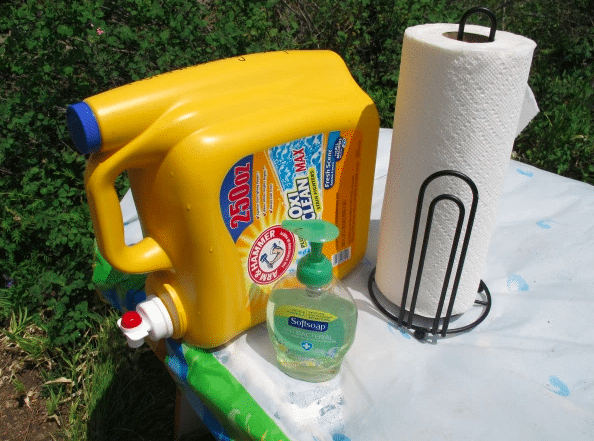 Make a portable hand-washing station using a laundry-detergent dispenser. Fill it up with water, and use it just like a faucet. 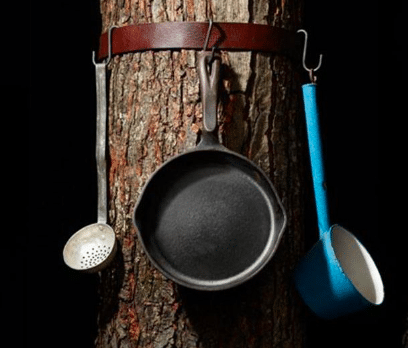 If you plan to use pots and pans on your trip, hang them around a tree. Tie a belt around a tree trunk, and hang the kitchenware using hooks. This will be so much more cleanly than stacking the cookware on the ground. It is a good idea to keep first aid supplies on hand. 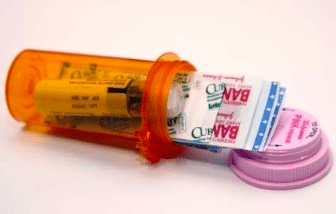 Use an old prescription bottle or an Altoids tin to keep necessities like bandages and gauze pads. If anything goes wrong, you’ll be prepared. Make your own little oil lamp to keep the fun going after the sun has set. 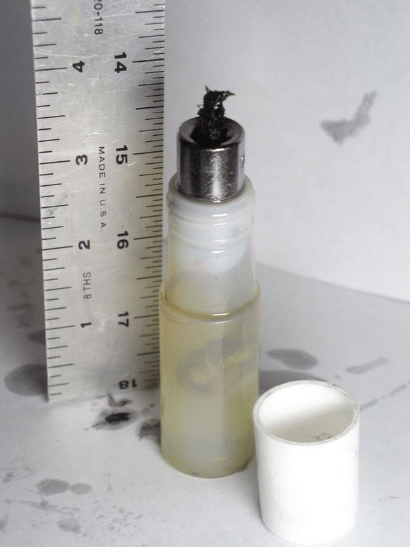 Modify a travel-sized shampoo bottle so you can always have a little light. Find the full tutorial here. Dealing with mosquitoes has to be the worst part of camping. 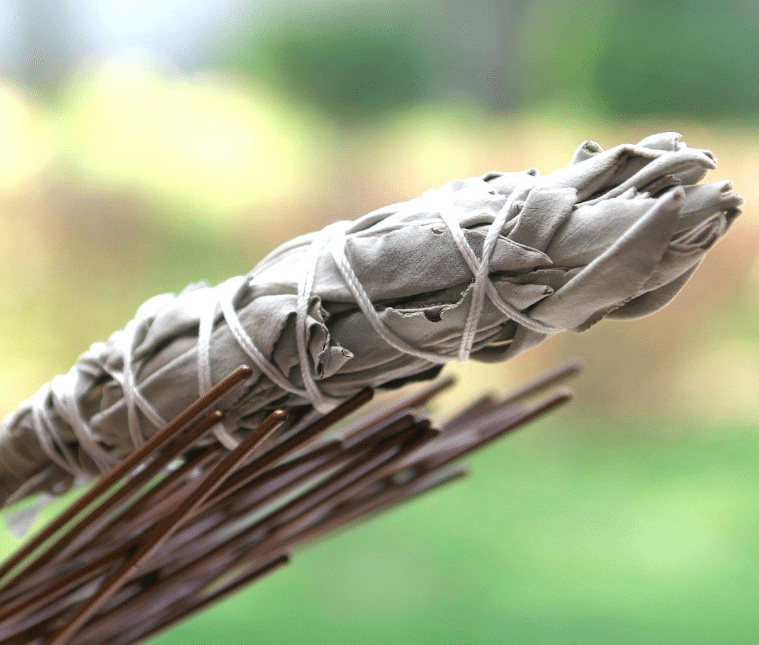 Fortunately, all you need are a few bundles of sage to keep these pests away. Add them to your campfire, and relax in peace. 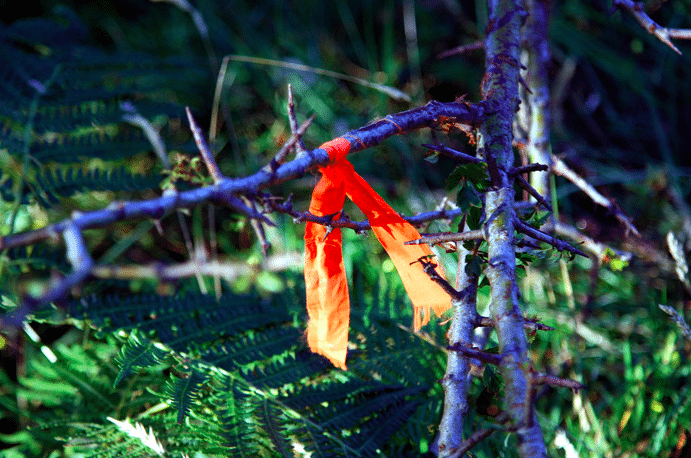 Whenever you hike, it is a good idea to mark your trail. Nothing ruins an adventure like getting hopelessly lost. Use biodegradable tape to minimize your impact on the environment. Going in nature isn’t for everyone. 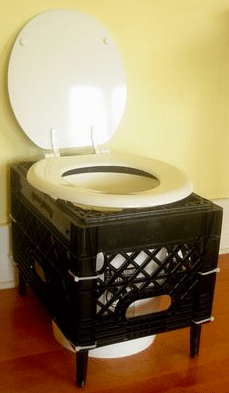 You can make your own camping toilet using a bucket and a crate. Find the full tutorial here. These pieces fit together perfectly, and the fact that they come apart makes them super portable. 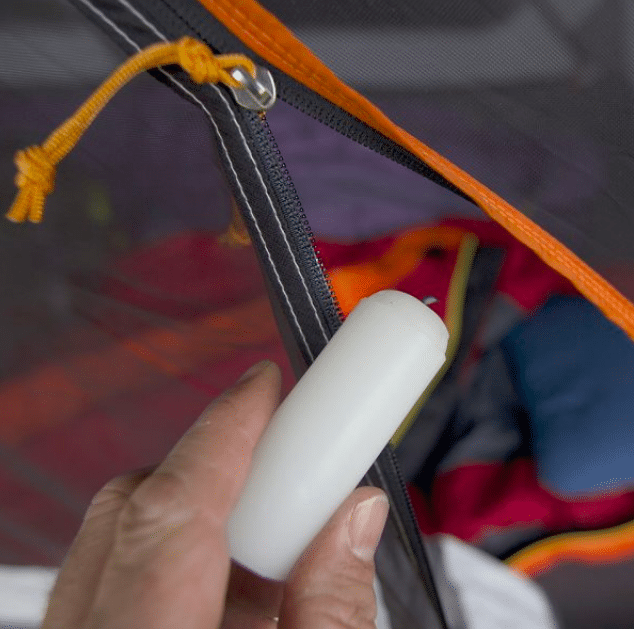 Place them on the bottom of your tent for a softer floor. You’ll be able to sleep so much easier. Not having access to electricity can be hard for some people. If you aren’t the type to fall asleep when the sun goes down, you’ll love this instant lantern. 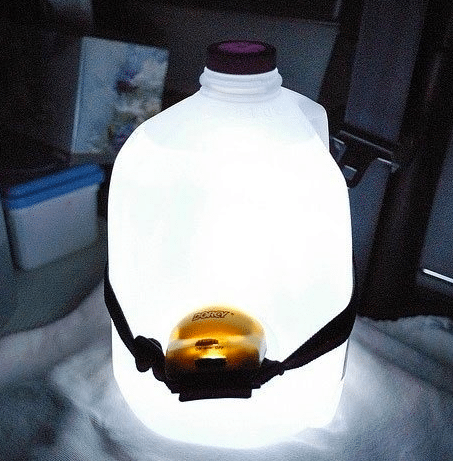 Strap a head lamp to a gallon jug of water, and you’ll have plenty of light. For an even cooler lantern, try adding a splash of color. 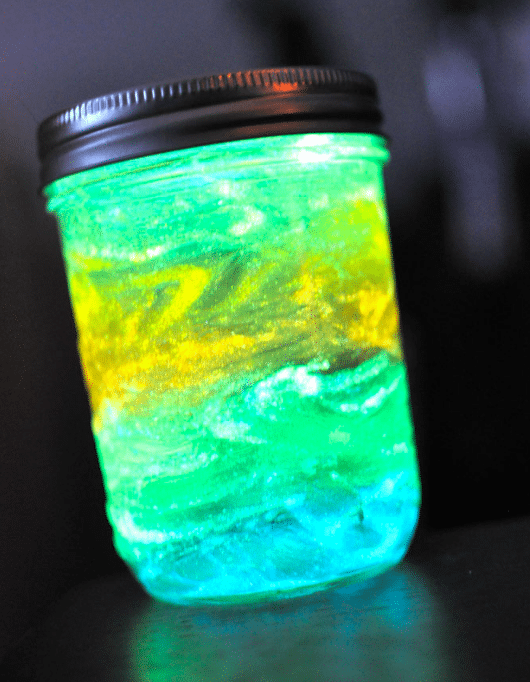 Paint the inside of a mason jar with non-toxic, glow-in-the-dark paint. You’ll have a beautiful light set up that your kids will love. 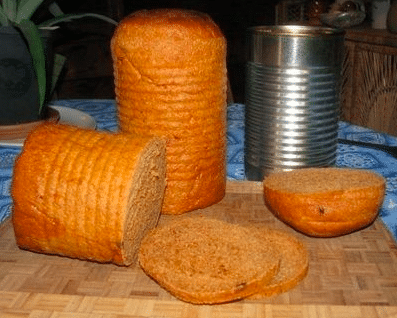 Bake your bread inside a can to make it even more portable. Follow this link for yummy recipes like banana bread and sandwich bread. Making lunch will be a breeze! 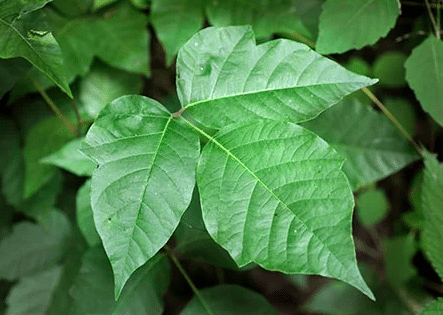 Trust me, you DO NOT want to come into contact with poisonous plants on your camping trip. Study up on these plants before you go. That way you won’t have any unpleasant surprises on your trip. 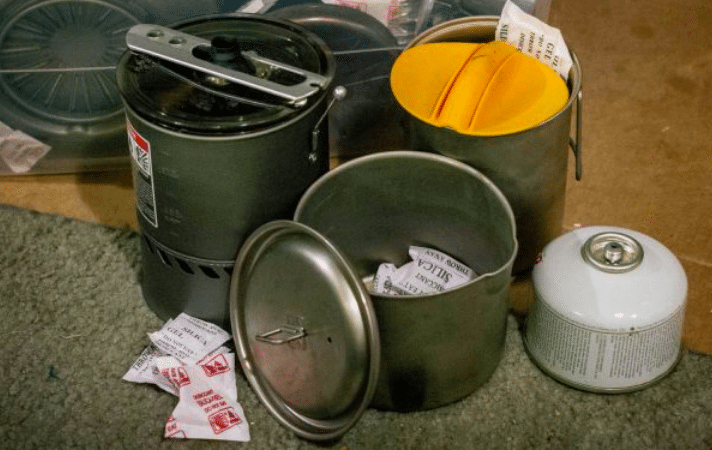 Keep silica gel packs in your cookware to prevent rust. The packs soak up any extra moisture around them, so they will keep your gear in great condition while you are out on the trails. If you are trying to pack light, you may want to leave the pillow at home. There are plenty of ways to ensure your head has a place to rest without wasting valuable space. Pack clothing into a stuff sack, and use it as a makeshift pillow. Sweet dreams. Bring a bit of newspaper with you on your next camping trick. 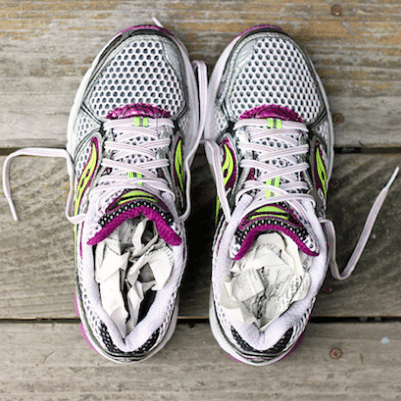 When you return from your day’s adventure with soaked shoes, all you need to do is wrinkle up the newspaper and stuff it in each shoe. The water will dry right up, and your shoes will be ready for another day of adventures. Plates take up a lot of extra room, and they aren’t exactly made of camping-friendly material. 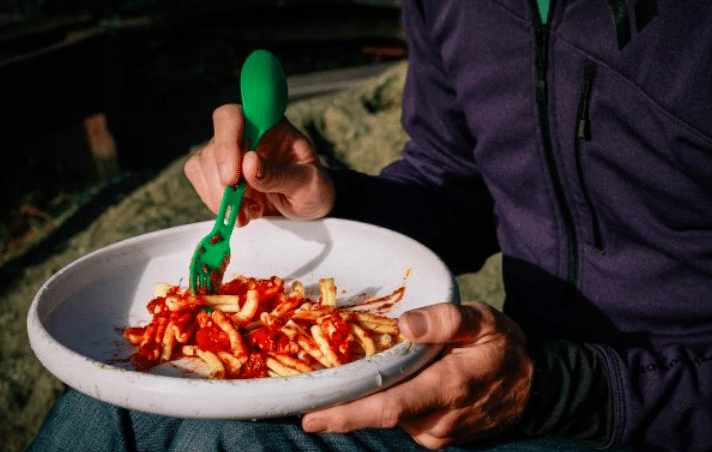 Ditch the plates and place your food on a frisbee instead. Camping is meant to be fun, right? So don’t be afraid to get a little silly. 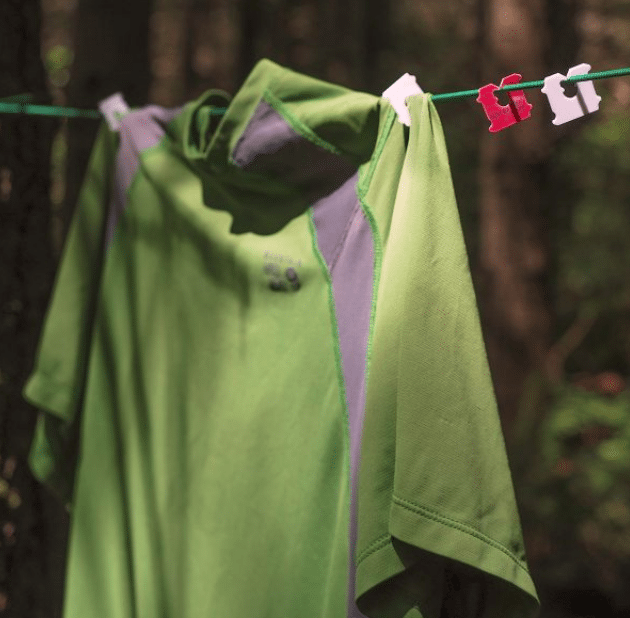 Dry your wet clothing by hanging it on a clothesline. Didn’t bring hangers? No problem. Just use bread tags to hang your shirts. Getting a zipper caught is the worst. In order to avoid this frustrating scenario, try using a little candle wax. Rub some wax from a cooled down candle on the zipper. It should glide with ease. 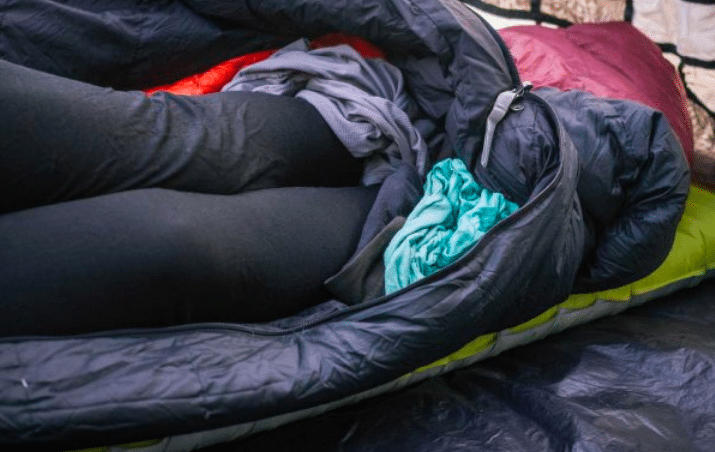 If you have a down sleeping bag, you know that one of its best features is how fluffy it is. Keep the fluffiness going even after the bag is washed. 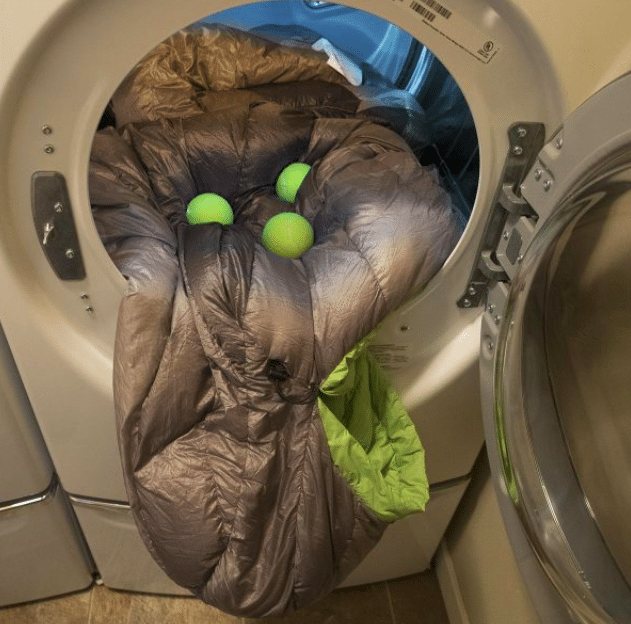 Place a few tennis balls with the bag into the dryer, and it will keep its fluffy texture. If you drop your phone into the water, all isn’t necessarily lost. 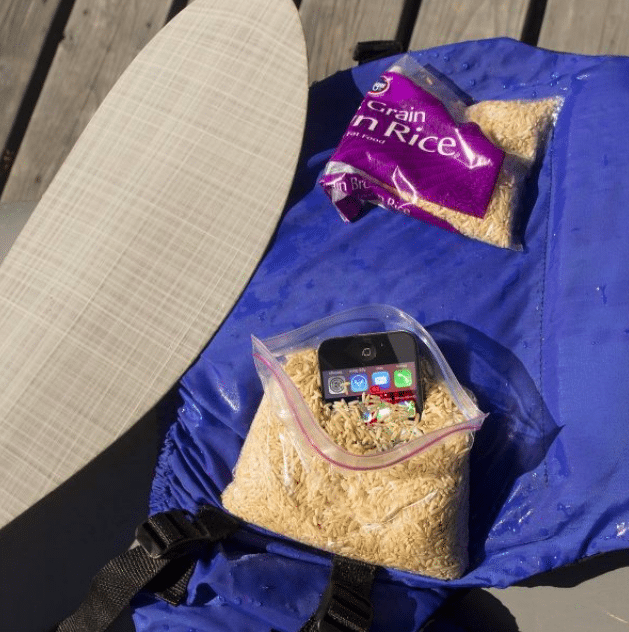 Placing your phone in a bag of rice just might do the trick. Leave it sealed in the bag for 2-3 days, and let the rice soak up all the water. A little mood lighting is all you need to clearly change the tone of the trip. 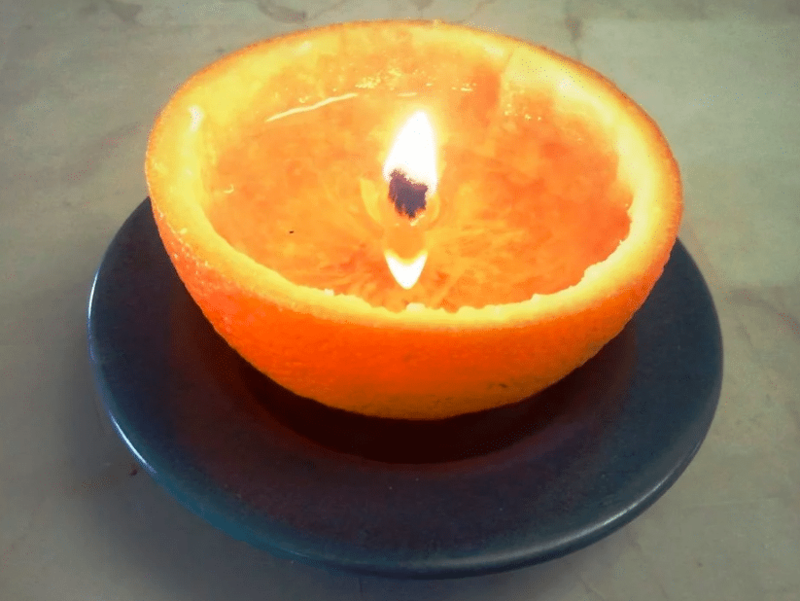 Make a candle out of an orange peel, and you will have the perfect lighting no matter where you are. To learn how, follow this tutorial. One of the more inconvenient parts of camping is not being able to shower every day. Well, at least not being able to shower according to the standards you are used to. 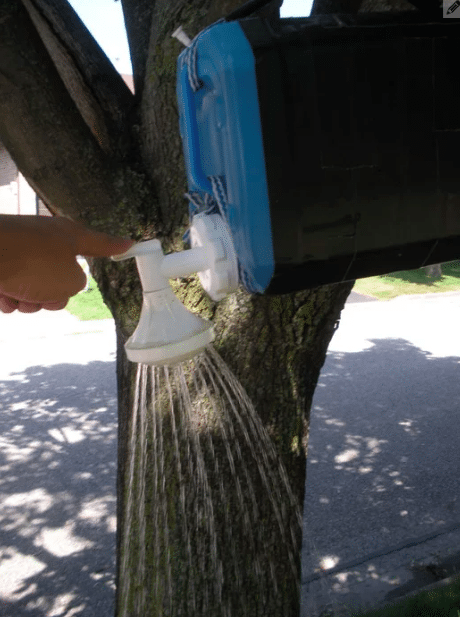 This DIY camping shower may not be as luxurious as the one you have at home, but it is going to feel great. 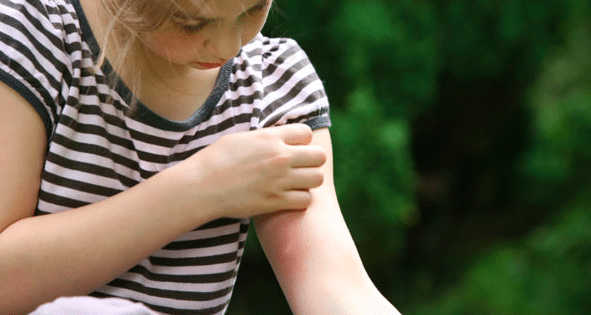 Did you know deodorant is a great solution for bug bites? Rub some on the affected areas, and they will be slowly soothed. Get your hands on some travel sized deodorant and you will be set for the summer. There is nothing worse than sitting down to relax on your vacation and hearing a kid say, “I’m bored.” Fend off this boredom with custom made activity bags. Place an activity in each bag, and keep them handy for when the kids need something to do.